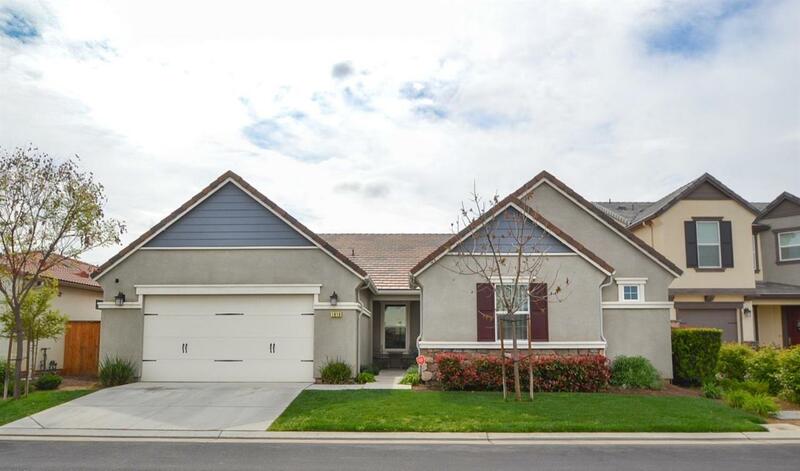 This stunning Benchmark built home is located in the desirable Harlan Ranch Community. 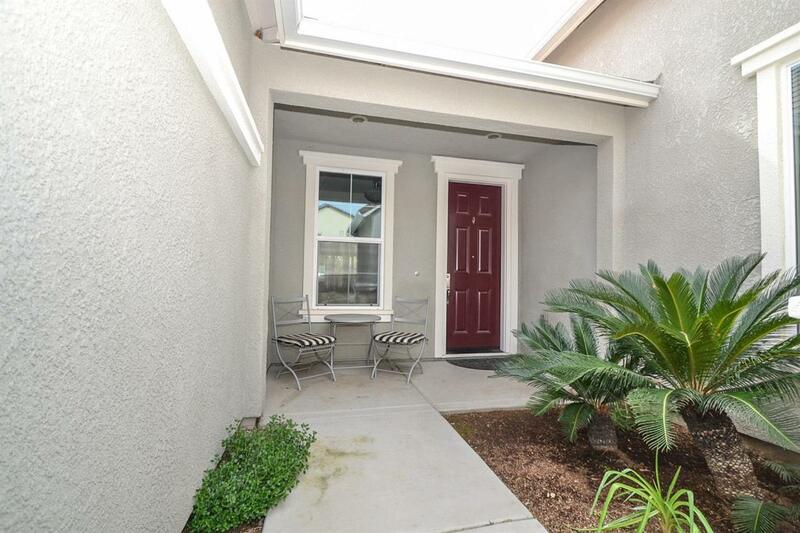 Enjoy this 4 bedroom, 2.5 bath home with wonderful open floor plan. You will love this chef's kitchen with large granite island, stainless-steel appliances, pantry, and breakfast bar. Prepare to be drawn into the family room and formal dining area, both swimming in natural light, perfect for friends and family to gather around. The master suite, luxurious in every way, features a large spa-like bathroom with large soaker tub, separate shower, and huge walk-in closet. 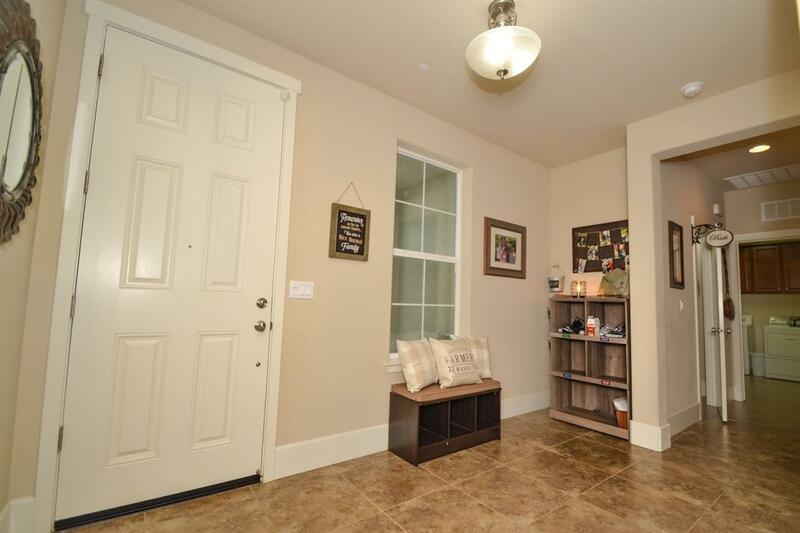 Enjoy private access to the backyard from you master room to the covered patio stretching the entire back of home with mounted ceiling fans, with front and rear yard landscaping. 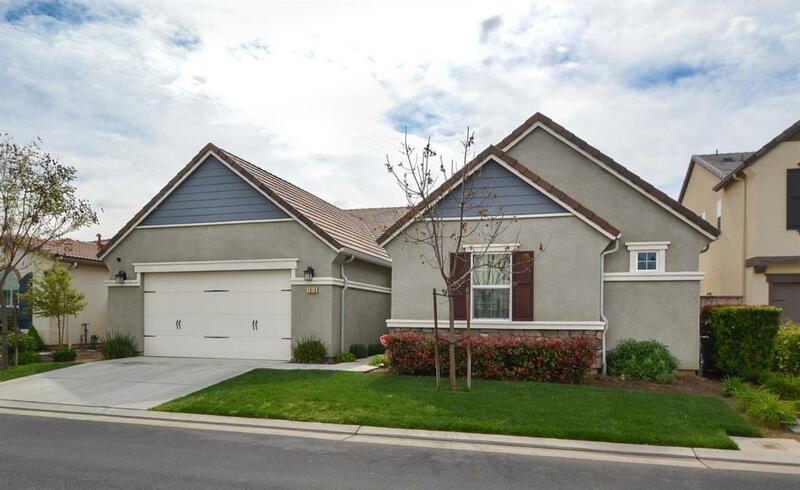 Enjoy everything Harlan Ranch has to offer, including: many walking paths, park, clubhouse, pool, and close to schools! Call today to view this beautiful home.